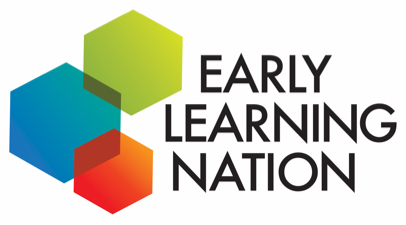 Curiosity is a normal part of life and a key part of early childhood learning. So how can we nurture curious kids? 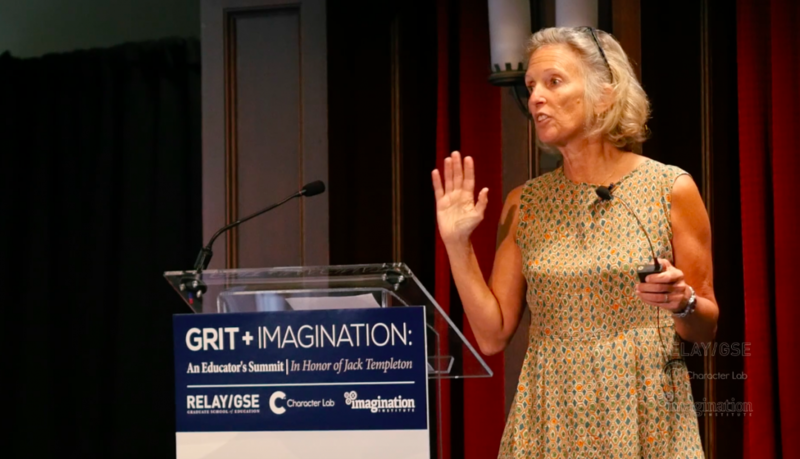 Meanwhile, The Character Lab post offers several useful videos, including one from the 2016 Grit and Imagination Summit with Dr. Susan Engel, who explores the inherent curiosity in children—and how to further cultivate it. For a practitioners deeper dive, The Character Lab offers a playbook, including an overview, facilitation guide, prep activity, and more.